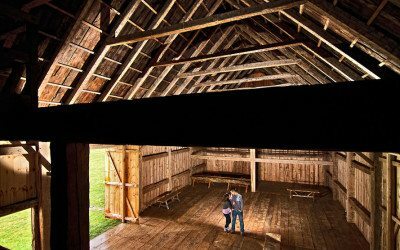 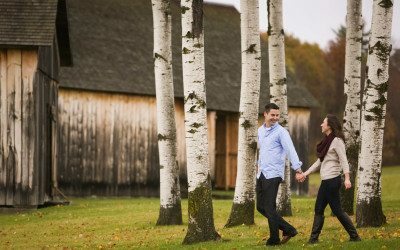 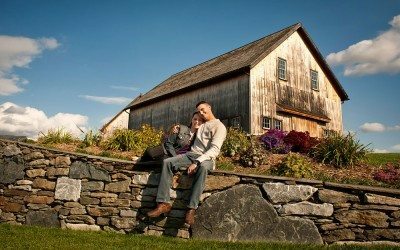 The Historic Barns of Nipmoose provide a stunning back drop for romantic, rustic engagement shoots. 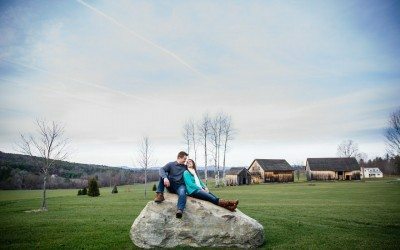 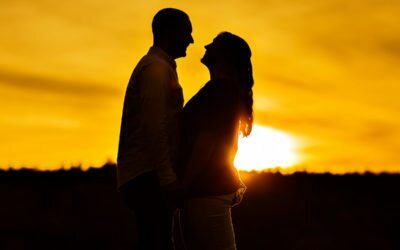 “We had the most amazing time with Katy and Kyle for their engagement pictures! 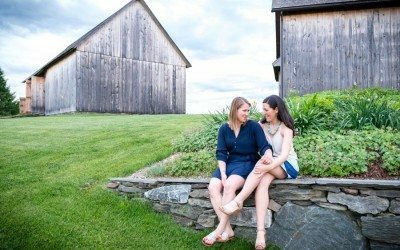 Not only were we lucky enough to work with this awesome couple, but thanks to Katy, we discovered a place that is amazing! 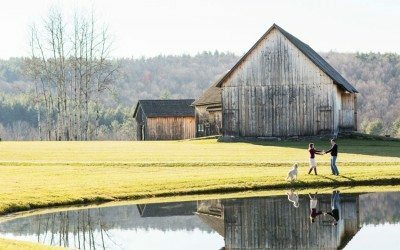 The Historic Barns of Nipmoose in Buskirk, NY, a pastoral area northeast of Troy, consisting of the most magnificent restored barns that we have ever seen! 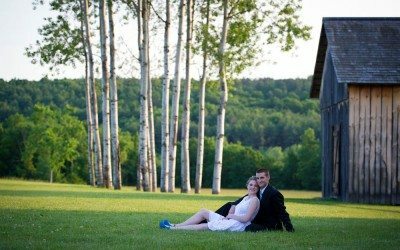 Contact us to learn about using Nipmoose Farm for a photo shoot.